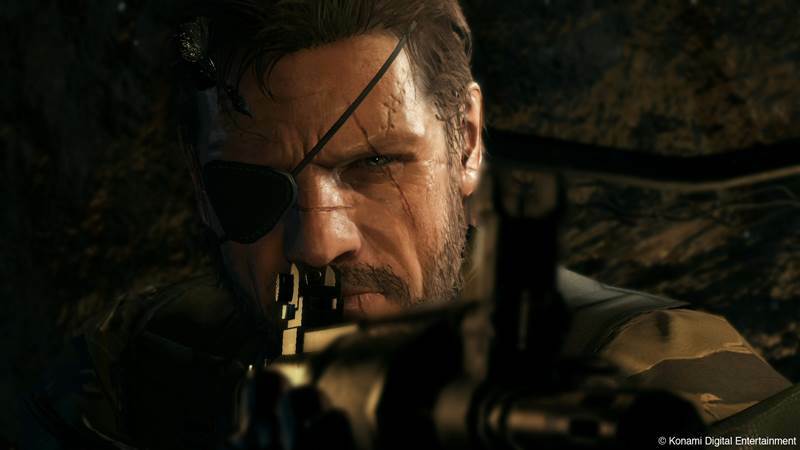 Metal Gear Solid 5: The Phantom Pain Arriving in Early 2015? The next chapter of MGS 5 could be arriving sooner than we think. Konami’s recent Metal Gear Solid 5: Ground Zeroes DLC bonus is a strange thing – it grants you Mother Base content you can utilize in The Phantom Pain if you pre-order Ground Zeroes beforehand. But when will The Phantom Pain be out? According to a recent image on Reddit, that may be “early 2015”. 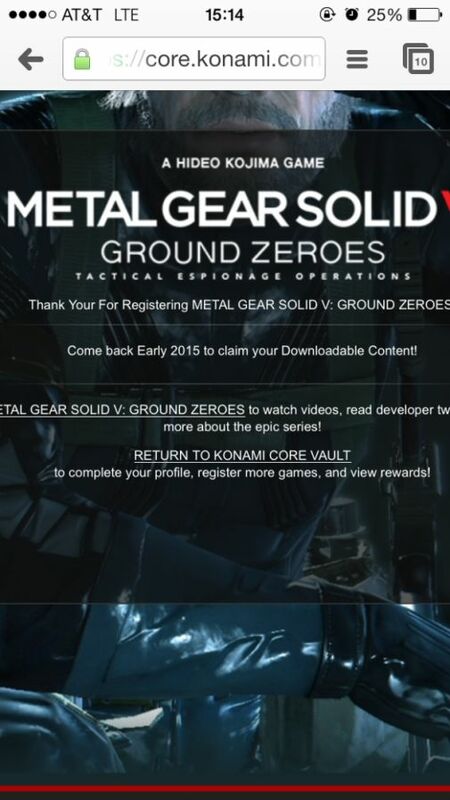 After registering their game, users have been greeted with a message that says they can redeem their DLC in “early 2015”. This of course doesn’t provide a solid release date – remember when Watch Dogs was supposed to be out in “early 2014”? – but it does mean that The Phantom Pain will be hitting sooner in 2015 than later. Metal Gear Solid 5: Ground Zeroes will be releasing tomorrow for North America while Europe will be receiving the game on March 20th for Xbox One, Xbox 360, PS3 and PS4. 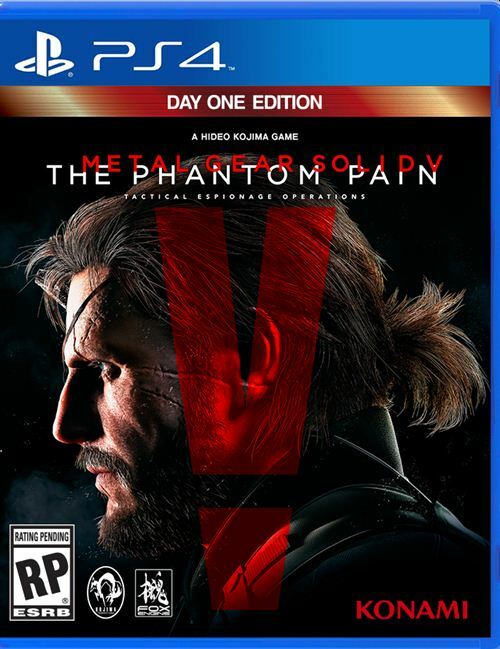 Are you looking forward to it and The Phantom Pain? Let us know in the comments below.